Dr Robert Isaacs AM JP has spent the last 50 years breaking down cultural barriers and improving the lives of disadvantaged people. 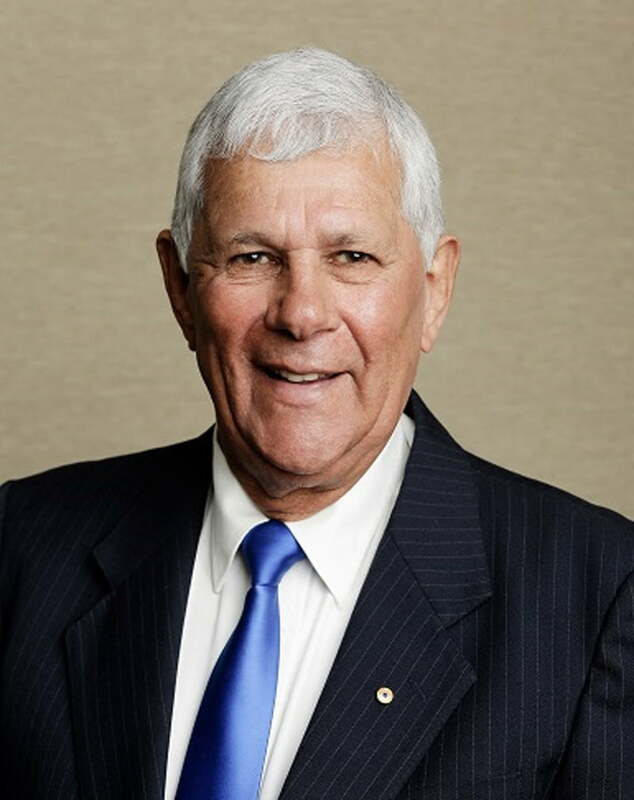 He is an Executive Member to the State Aboriginal Advisory Council – Aboriginal Affairs Planning Authority Act and is a Life Member of the Derbarl Yerrigan Health Service. He led Aboriginal education initiatives and has worked with the government to implement programs to assist Aboriginal people achieve sustainable home ownership.